Here is another Lucrin key ring that comes with an original design. Conceived with rounded corners and being relatively small in size, you can easily slip it in your bag or pocket. 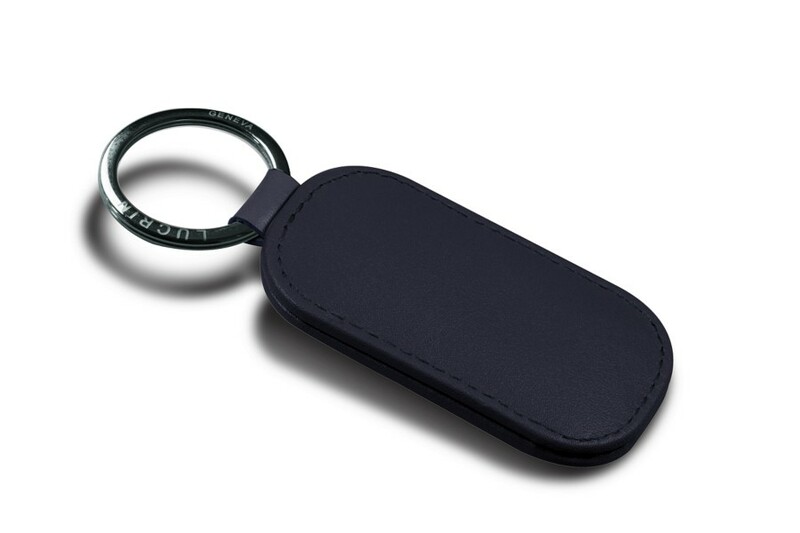 Your keys are well secured in this leather key holder, which is accompanied by a high-end flat silver ring. 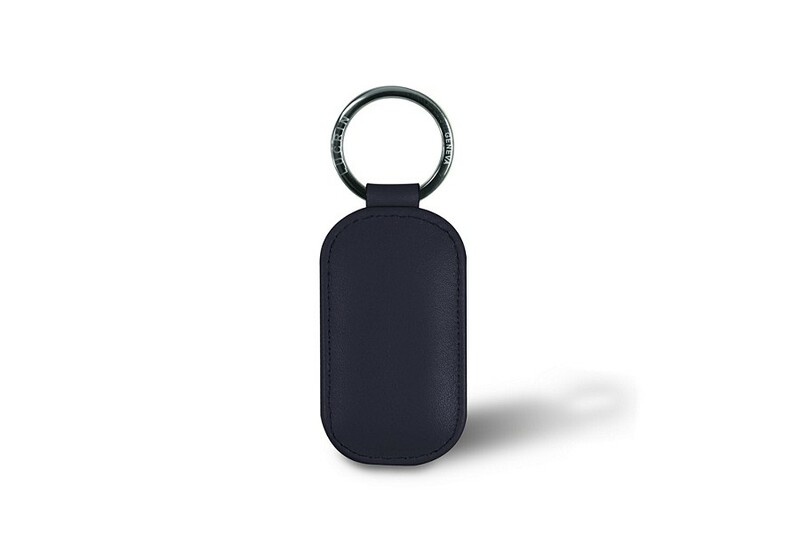 Though minimalist in design, this round-shaped keys holder is also a subtly luxurious gift, especially if you choose to engrave a name, initials or even the logo of a company.